KUWK: Kim Kardashian Says Husband Kanye West Is Bipolar – Explains Why He Doesn’t Take His Meds! 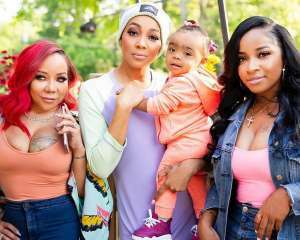 The KUWK star confirmed that her rapper husband is indeed bipolar! Kim also explained why exactly Kanye is not currently taking any medication for it! 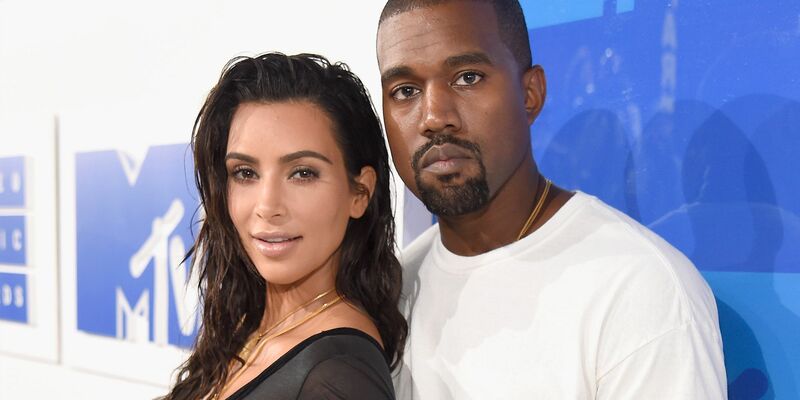 Her reveal comes after Ye claimed he was actually only ‘sleep-deprived,’ and nothing more! Kim Kardashian is on the cover of the May issue of Vogue and in the interview for the magazine, she opened up about her husband’s mental health, finally confirming that he does suffer from bipolar disorder. 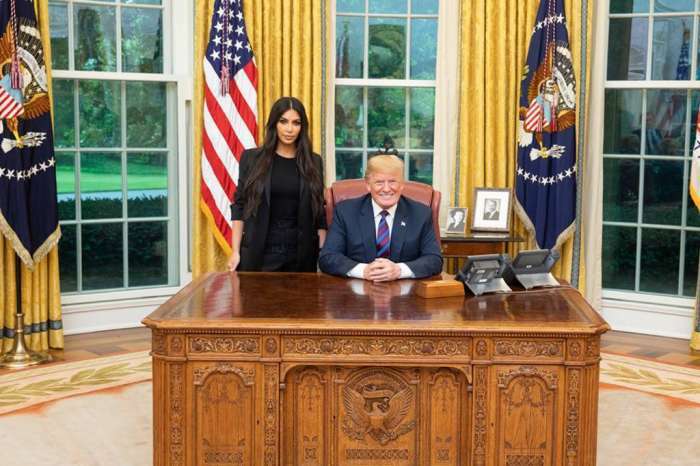 As it turns out, Kim was eager to discuss this, particularly in the aftermath of Kanye’s claim while in the Oval Office that he was not bipolar but only very tired. Now, his wife tells Vogue that Kanye has accepted his diagnosis again so they’re managing it much better. ‘It is an emotional process. Right now everything’s really calm. But we can definitely feel when episodes are coming, and we know how to handle them,’ Kim shared. She also further defended him, saying that Ye was actually led to believe that his symptoms were a result of his lack of sleep by contradictory evaluations from different medical specialists. But accepting his diagnosis has helped Kanye feel a sense of purpose as he now wants to prove someone with a mental illness like that can live a normal life. 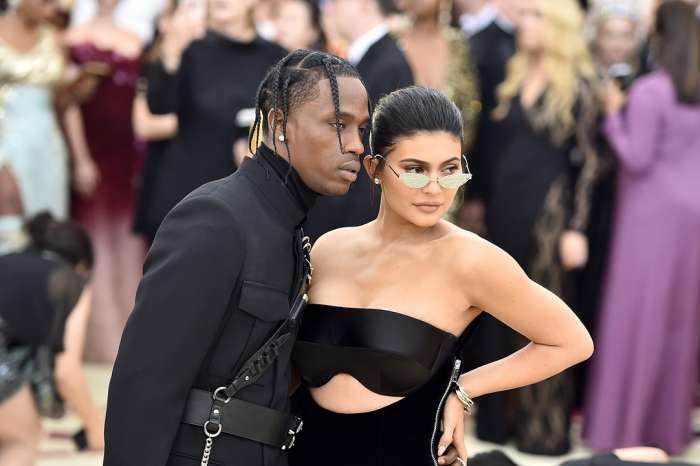 She went on to call out people who criticize her for not ‘stopping him,’ saying that she doesn’t really know what’s in his head but she does her best to be supportive and calm down the situation when he has an episode. Reading such comments, Kim said, is very hurtful to her. Kim k I think that’s wonderful what you’re doing for your husband, working with him like that, knowing when it’s coming and defusing and calming the situation.